Whether you are looking to remove an unsightly tree from your property, or just tidy up a few of the shrubs in your garden, we will be here to offer our high-quality service at an affordable price. 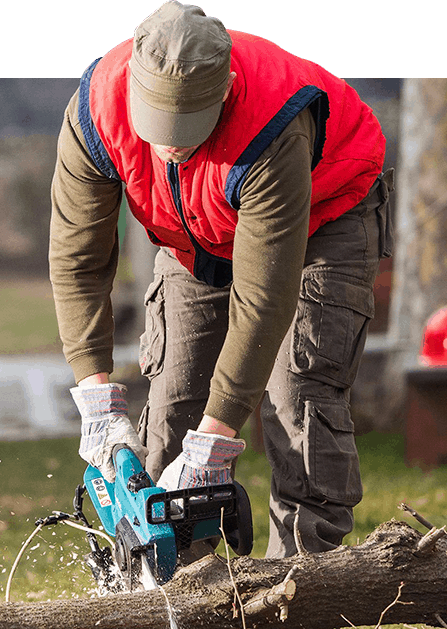 Whether you need trees removed or pruned, land cleared, stumps ground, hedges trimmed, or your garden tidied, our Melbourne tree specialists are just a phone call or easy email away. With a reputation for delivering superior advice and service at great prices, Kingfisher is the premier provider of comprehensive tree services to residents and businesses from Bayside to South Eastern and Eastern Victoria. We look forward to adding you to our long list of satisfied clients. 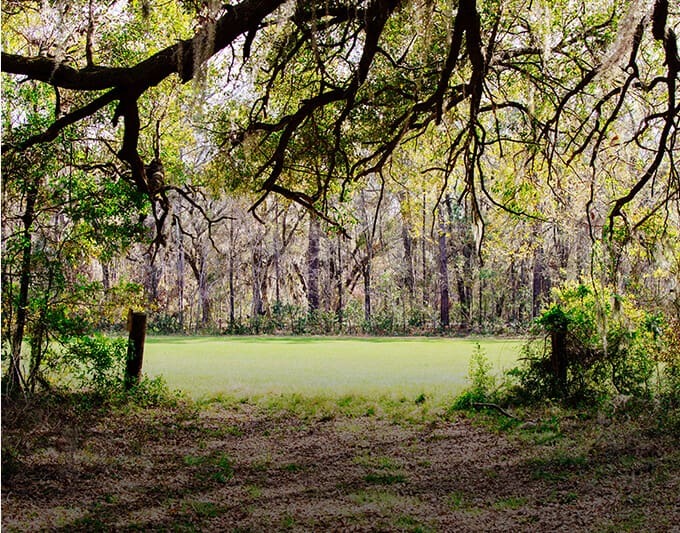 Using state-of-the art equipment, our professional climbers and qualified arborists work with experienced ground crew to minimise any impact of our work on the environment. Rather than trucking removed trees and branches to landfill we use chippers that create mulch that you can use in your garden, or we offer it to others. 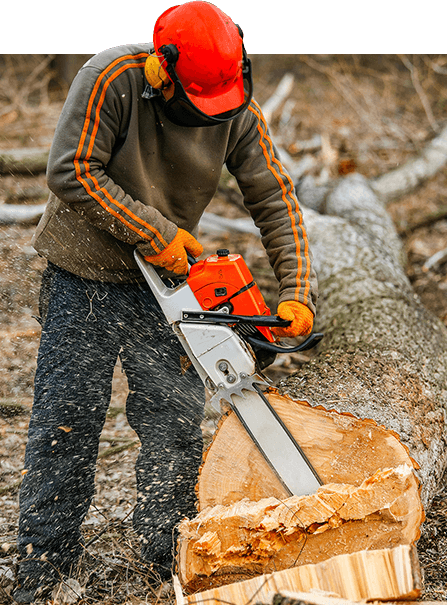 When stump removal is required, we use stump grinders whenever possible to avoid the need to bring in the heavy stump removal equipment that we use when clearing large areas of land. We know that every project is different, which is why we are pleased to offer free quotes and advice on the best ways of completing yours, with the aim of giving you the most efficient and cost effective outcome. Detailed planning goes into all jobs before we begin to make sure we complete the job in a timely manner to reduce the impact on you. 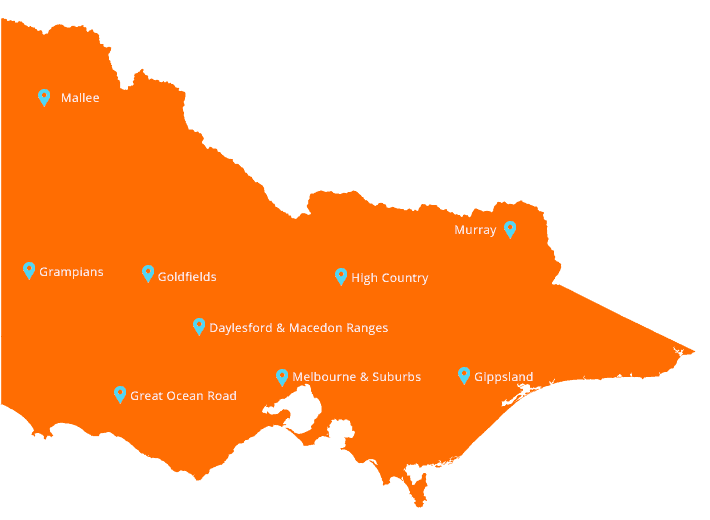 We cover areas from Bayside to South Eastern and Eastern Victoria. If you would like a no obligation free quote, Call us NOW! !